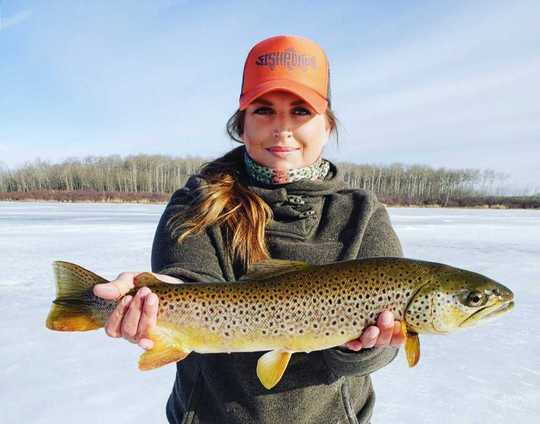 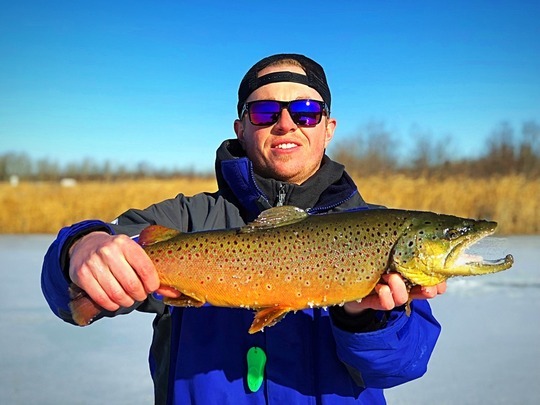 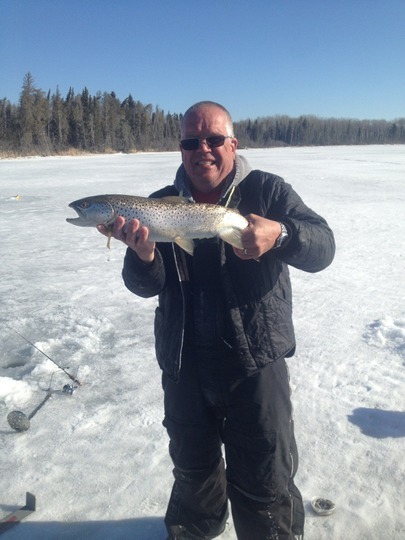 Brown Trout56.00 cm / 22.05 in. 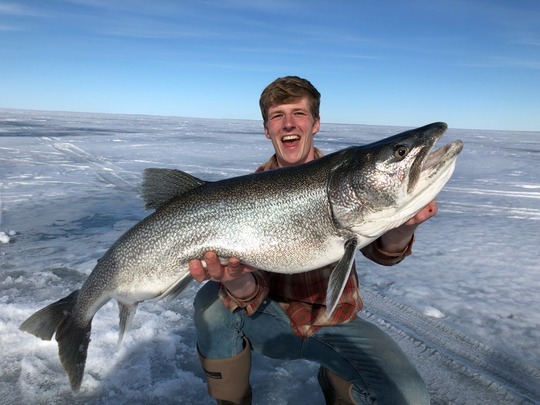 Cisco (Tullibee)43.18 cm / 17.00 in. 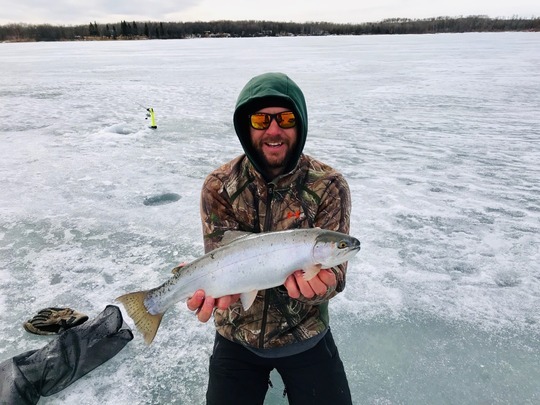 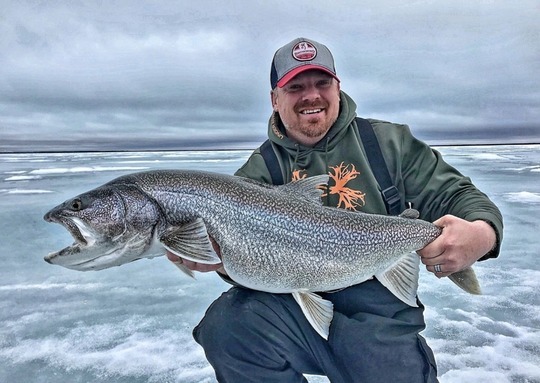 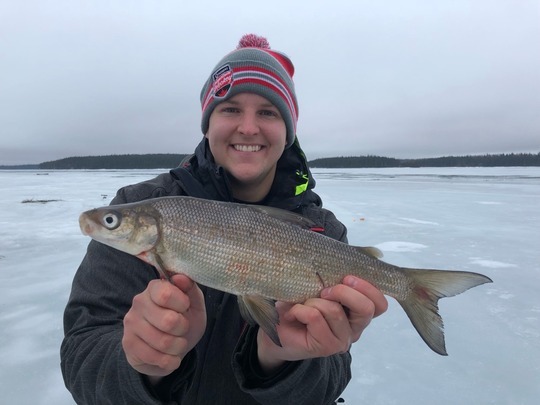 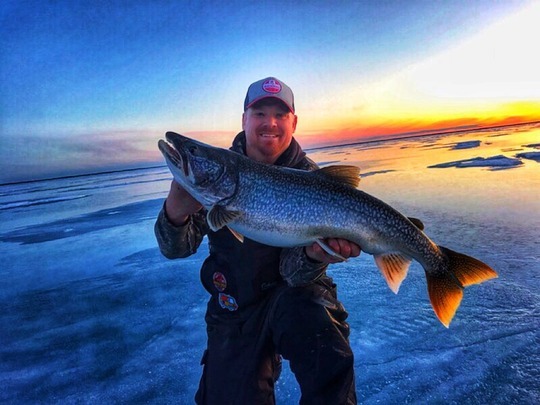 Lake Trout94.62 cm / 37.25 in. 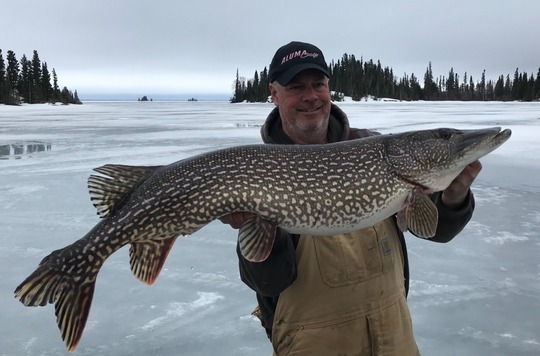 Northern Pike104.78 cm / 41.25 in. 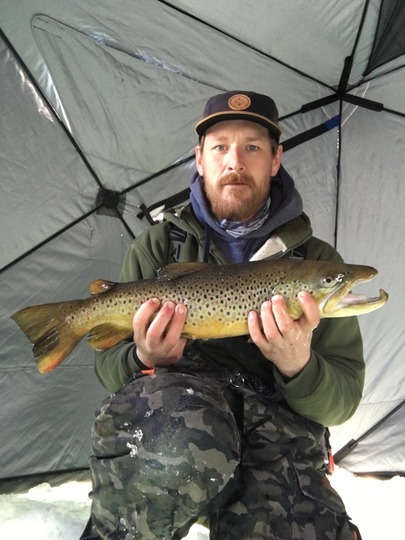 Brown Trout58.42 cm / 23.00 in. 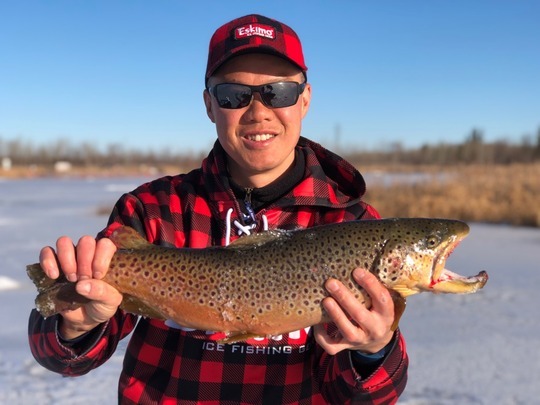 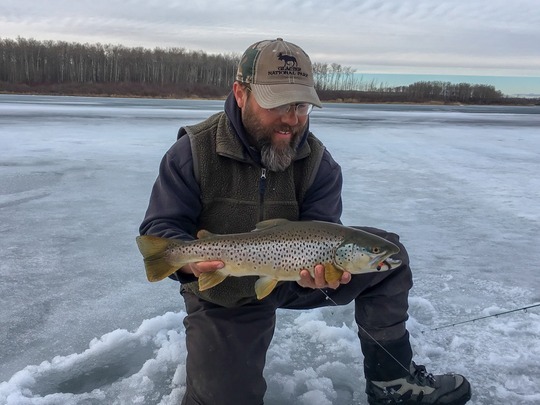 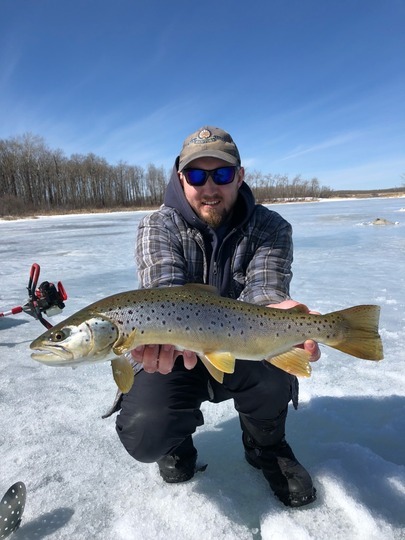 Brown Trout57.79 cm / 22.75 in. 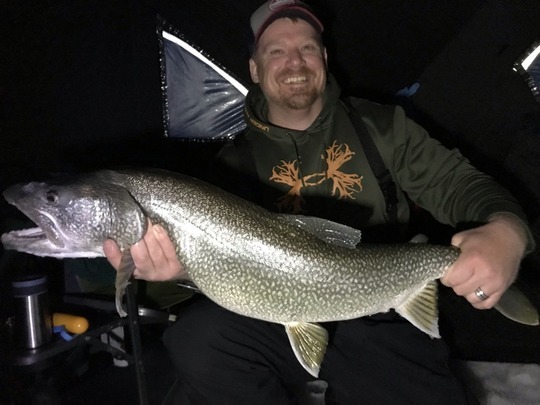 Lake Trout100.08 cm / 39.40 in. 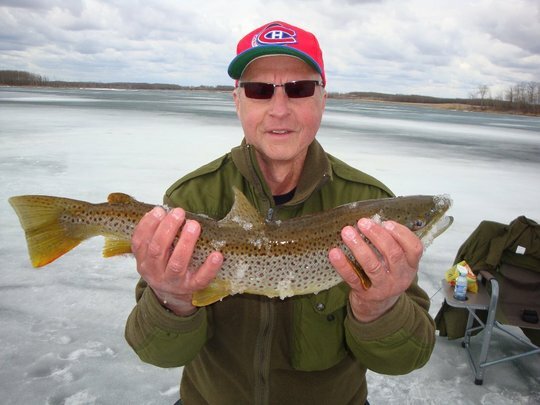 Burbot92.71 cm / 36.50 in. 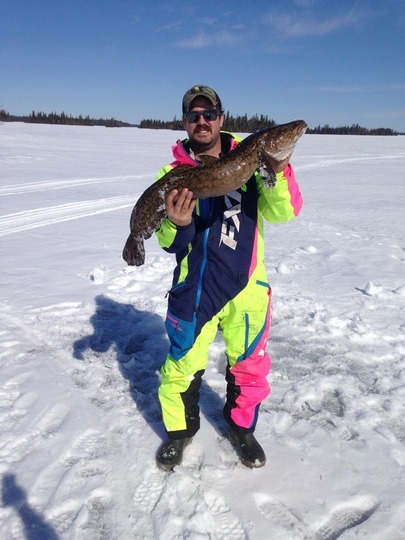 Burbot78.74 cm / 31.00 in. 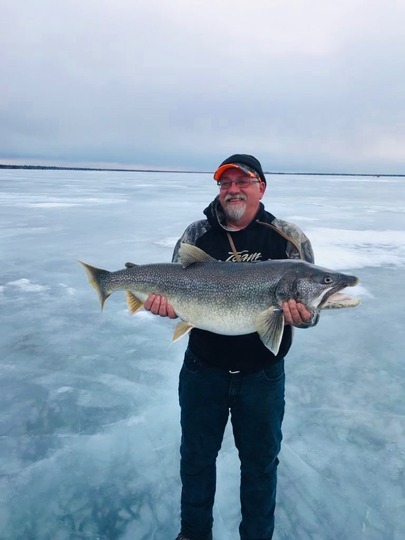 Lake Trout99.70 cm / 39.25 in.